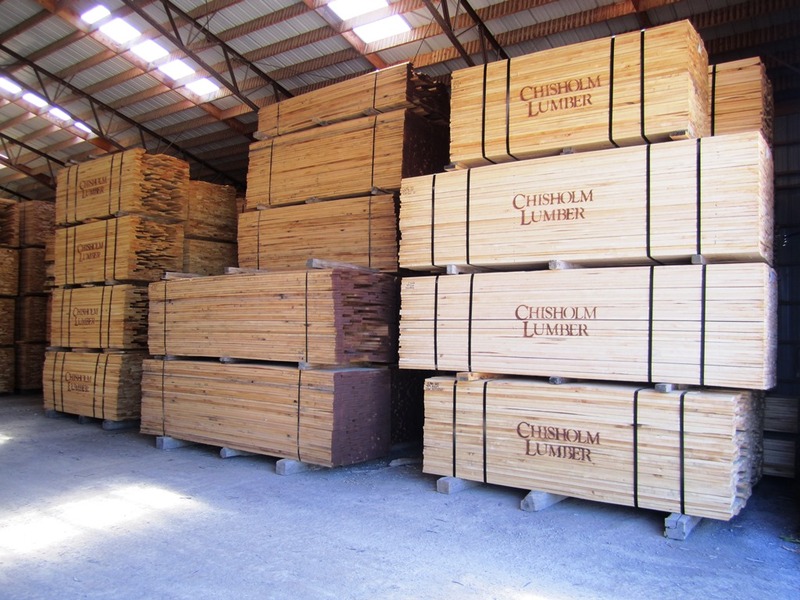 Our Sawmill Manufacturing Division (Chisholm Roslin Ltd) produces most domestic Hardwood Species. The Green Lumber is then sent to our Wholesale Yard in Tweed to be Kiln Dried. All Hardwoods are graded under NHLA rules by licensed NHLA graders. 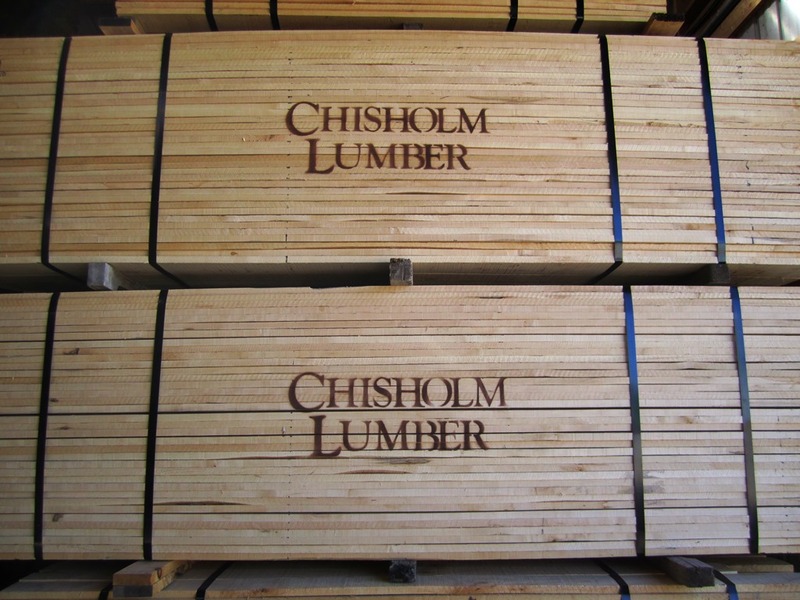 Hardwood Lumber orders can be customized to the grades and sizes that are required. Product is sold on a Trailer Load, Part Trailer Load or Container basis. Our main markets are Canada and the United States. We also Export Internationally out of the Montreal or Toronto Ports. All trucking is done by us with our own truck & trailers - we have very organized and dependable trucking for our customers. For our International Export Orders, we work with the most established Freight Forwarders to ensure a seamless, organized and timely process. Our wood lots are certified by the Forest Stewardship Council (FSC) and The Rainforest Alliance.